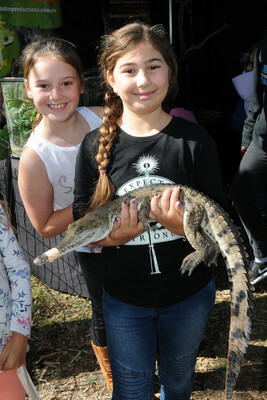 The wonders of life in a local waterway were celebrated at Tirhatuan Park on Thursday 11 April. 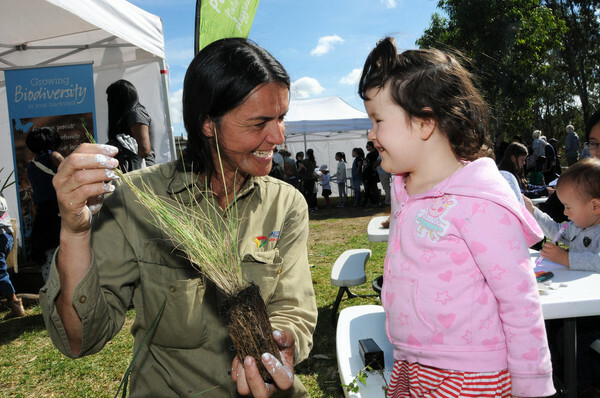 Discover Dandenong Creek Festival featured fishing, live animal and fish displays, wetland tours, gardening tips and plant giveaways. 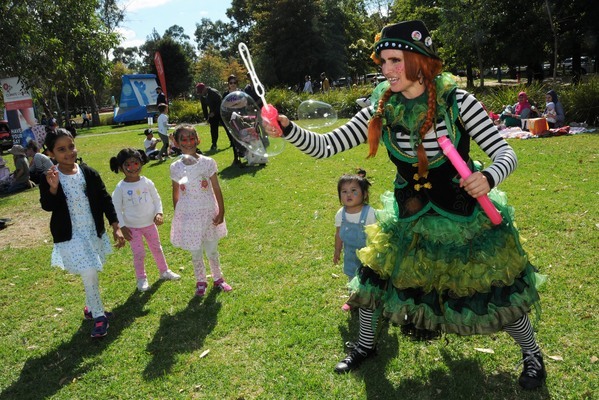 Also there were entertainers such as The Connies, Djirri Djirri Dance Group and Lilly Pilly Green Zucchini Clan. 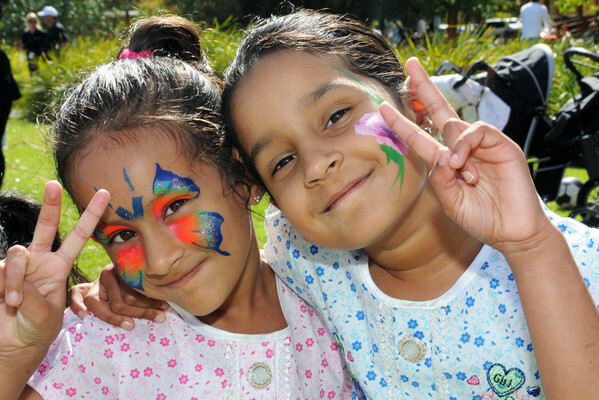 The event was held by Greater Dandenong Council and Port Phillip and Westernport CMA. It was a part of Nature Play Week.